A powerful toner for dry or combination skin. Aromatherapy Associates Hydrating Rose Skin Tonic should be used after cleansing to instantly nourish and revitalise the complexion. Formulated using the purest grade of Damask Rose Water, Aromatherapy Associates Hydrating Rose Skin Tonic is completely natural and suitable for all skin types. 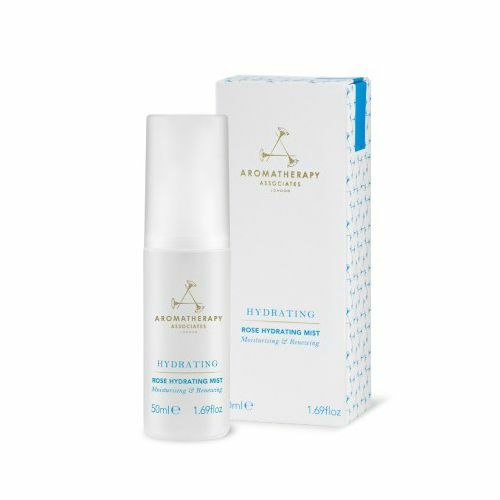 If you experience clogged pores and blackheads, Aromatherapy Associates Hydrating Rose Skin Tonic will help to lift the dirt from the face whilst delivering a shot of hydration. Toning the skin after cleansing will help to remove any remaining dirt, close and tighten dilated pores and re-energise the complexion. Aromatherapy Associates Hydrating Rose Skin Tonic does just that using Pure Damask Rose Water. Formulated with a clean and simple approach, Aromatherapy Associates Hydrating Rose Skin Tonic is suitable for all skin types, even those who experience sensitivites. 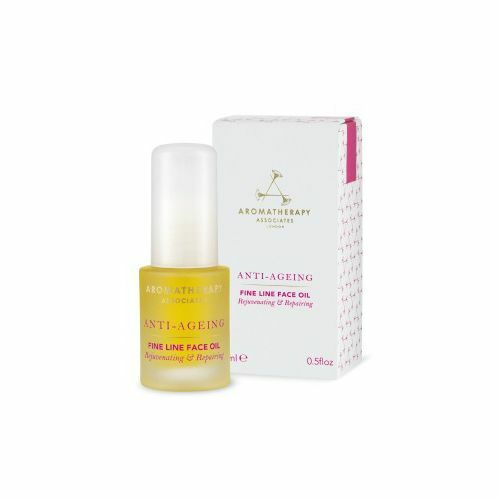 For best results apply Aromatherapy Associates Hydrating Rose Skin Tonic using your fingertips. You can use cotton pads but they do absorb lots of the benefits. Massage the tonic into the skin and then use a warm cotton pad to remove it. You don't have to remove it but it does help to mattify the complexion and remove any excess dirt. Follow with your usual facial oil or moisturiser. After cleansing, pump a small amount of the Rose Skin Tonic onto a cotton pad a gently smear it across the face. Follow with your moisturiser. You can also use Aromatherapy Associates Hydrating Rose Skin Tonic to refresh the complexion during the course of the day.